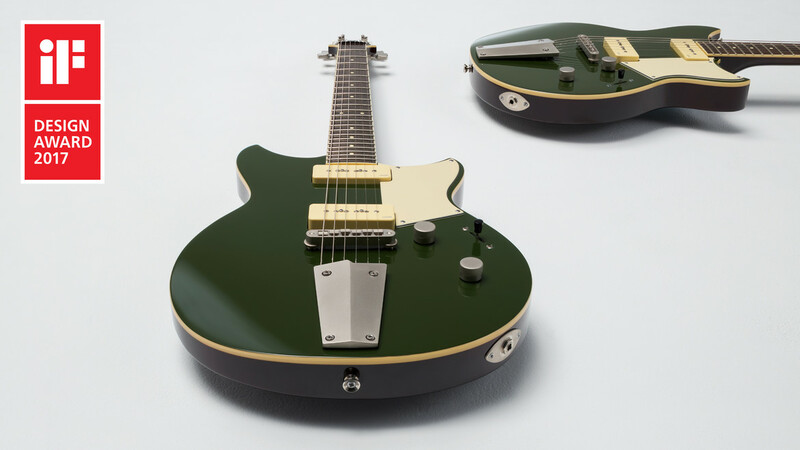 Yamaha Revstar was honoured with this year’s iF DESIGN AWARD, a world-renowned design prize. Each year, Germany’s oldest independent design institution, Hannover-based iF International Forum Design GmbH organizes the iF DESIGN AWARD. 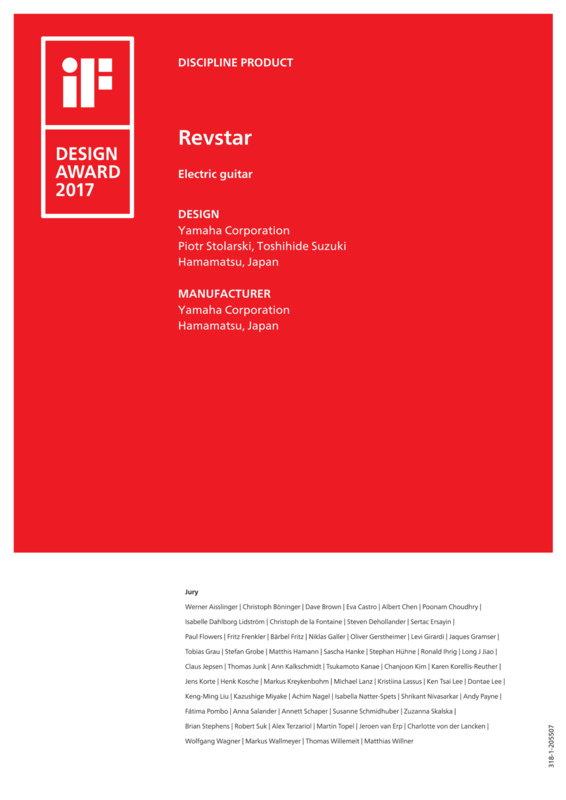 Yamaha Revstar won over the 58-member jury, made up of independent experts from all over the world, with its carefully balanced design encapsulating Japan’s heritage of engineering excellence and Yamaha’s 50-year legacy of guitar craftsmanship. The competition was intense: over 5,500 entries were submitted from 59 countries in hopes of receiving the seal of quality.